Welcome to Sound Elite Home Theatres Limited. We are certified professionals with a deep affection for music and movie reproduction and always excited in offering you a definitely immersive home audio and visual experience which will be beyond your imagination. We are home theater specialist through rigorous acoustical and video training who take pride in offering you best-in-class products and services which ensure the sound and picture you experience in your room reproduce the content to the Director’s vision with the upmost fidelity. 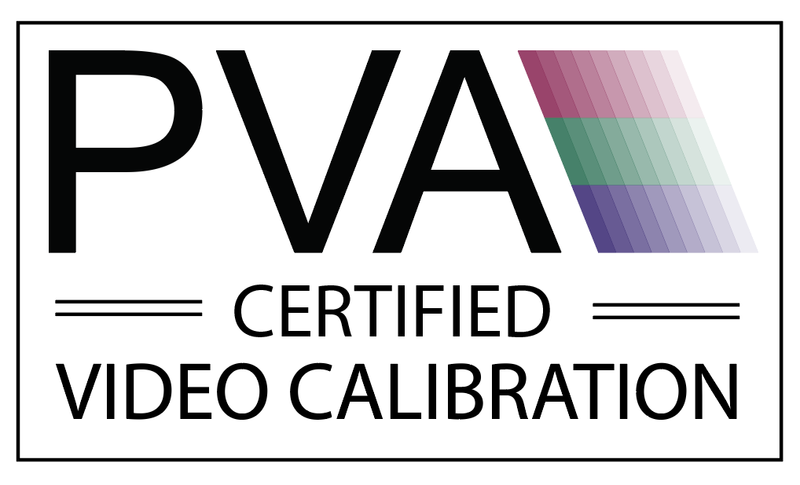 With over 20 years of home theater integrating experience, we pride ourselves to be the first and probably the only home theatre company with in-house staff obtaining both HAA-THX Certified Home Theater Advanced Integrator and PVA Certified Video Professional in the Lower Mainland. We appreciate that every project and room sonic characteristics are unique. Our customized acoustical design includes meticulous placement of speakers/subwoofers and seating, realtime analysis of sound response with attention to specific room modes, phase alignment, EQing and planning of room acoustical treatment using state of the art calibrating tools which conform with advanced THX calibrating procedures. By teaming up with the most reputable architects/designers/builders/automation companies in town, we assure you that every room we create will be both acoustically and aesthetically stunning! Our goal is to present you with movies and music ”As the Director/Recording Engineer intended to be”. Imagine playing a movie/music concert in your media room as if you are in one of the most renowned THX Certified mixing and dubbing theatres like “Skywalker Sound”! In the end, we help all film makers to achieve their final goal – “TO CREATE EMOTION”.